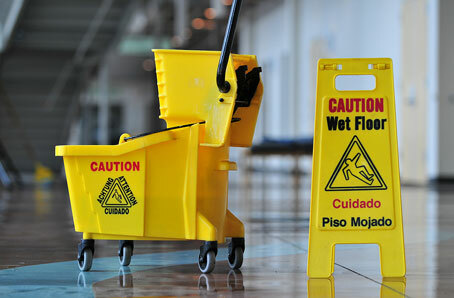 Do you need commercial insurance for your janitorial services business? Insurance Call can help you find the perfect policy for your business. If you are a residential or commercial contractor, your business may face unique exposures. Make sure you are fully covered! Call us today for a free quote for your janitorial services business.